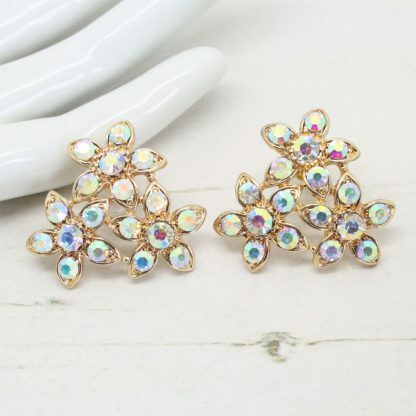 These beautiful vintage inspired post earrings feature an array of shimmering rhinestone crystals in gold tone settings. 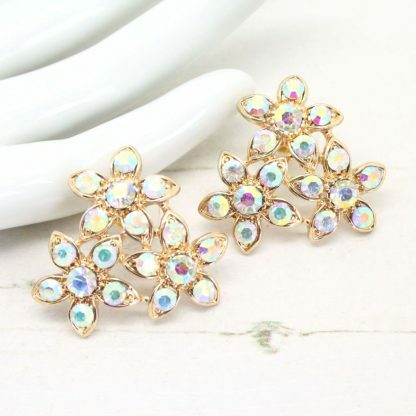 With a stunning floral design. 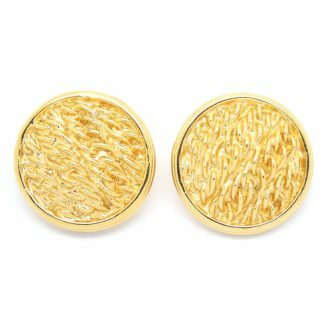 Your go to pair of earrings this season and beyond. 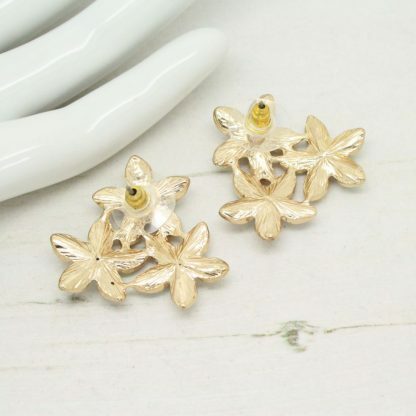 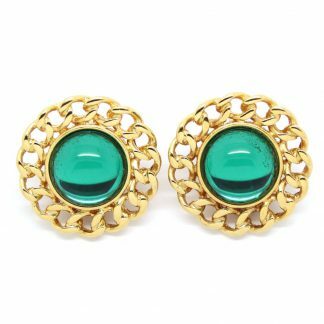 These earrings would grace any ensemble with ease.